The Decleor Advent calendar: how was it? | Is This Mutton? The Decleor Advent calendar: how was it? 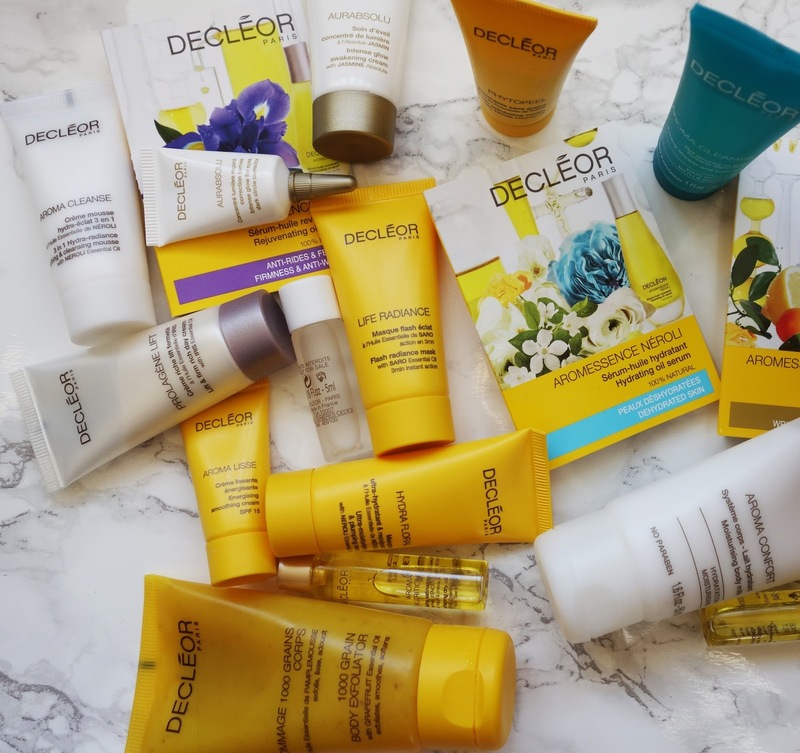 I've been a Decleor fan for years. I love their sublime facial oils and have found their products very effective. In recent years I haven't used their products quite as much so I decided to treat myself to the Decleor Advent calendar to see what's new. Costing £60, there's a good selection of different products and a couple of them are good sizes for travel use (50 ml) rather than just being a sample size. I put a high premium on "comfortable skin." I don't have sensitive skin but I find a lot of products, particularly those with chemicals and acids (AHAs, retinol and the like) very harsh and drying. Natural products can be equally to blame with high concentrations of active ingredients. But I've always found Decleor's products gentle and easy to wear. I rediscovered what an amazing product the neroli oil is. Makeup artists often use it on models after long flights: it re-hydrates and also reduces inflammation and redness. I was also impressed with the Aromessence Iris rejuvenating oil serum. 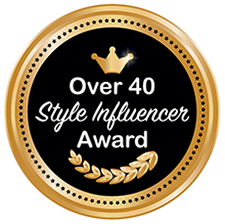 I'm saving the Aurabsolu intense glow awakening cream and Proloagene Lift wrinkle filler for a big night out. 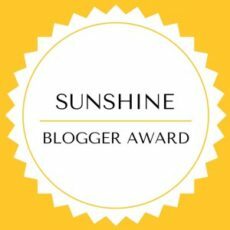 I was keen to try Aromessence Mandarine and Aroma Lisse energising smoothing cream (Decleor recommends using them together) as they're new to me and aimed at reducing the appearance of lines and wrinkles. I didn't notice an improvement in that respect, but they left my skin nicely hydrated and smooth. Today's window revealed a Hydra Floral BB cream which was a surprise as I didn't know Decleor made make-up products. Will be intrigued to try it. Decleor's body products are lovely. The Aroma Cleanse toning shower and bath gel has a zingy, invigorating fragrance guaranteed to wake you up. Smooth the 1000 Grain Body Exfoliator over your limbs before you shower and then rinse it off. Skin is left silky and smooth. Aroma Comfort moisturising body milk gives skin a nice glow and the hydration effect lasts for hours. I was a bit bemused by the two 5ml bottles of body oils because it hardly seems enough for an arm. All in all I'm very happy with what the little windows have revealed, and will definitely be buying some of these products as keepers. It's a good value calendar, filled with high-quality products, and you can certainly never go wrong with Decleor. Very cool that they have an advent calendar. I completely forgot about this line, and I used to really like it. Thanks for the reminder! Decleor is such an amazing brand- this advent cal looks awesome! Are they free of Parabens and other nasties?? Really a great brand. It's true that lot of products, particularly those with chemicals and acids are very harsh and drying. Natural products can be equally to blame with high concentrations of active ingredients. Thanks for sharing such an amazing post.